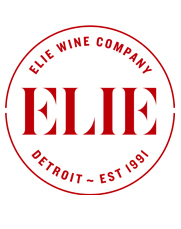 Elie Wine Company is a proud sponsor of the Day of Books and Roses Festival at the Ferndale Public Library. Join us this Sunday, April 21, from noon to 5 pm. We’ll be pouring wine all day long. Friends of the Ferndale Library, along with The Society of Sant Jordi, are inviting the public to enjoy a full day of cultural festivities – meet Michigan authors, buy books, sample great wines and food, give a rose to someone special, enjoy readings from local writers, and more. Children can join the dragon egg hunt and have their faces painted. Admission is $5. Children 12 and under are free. Proceeds from the event will go directly to the Library for community programs. The Day of Books and Roses celebrates a famous day in Catalonia, Spain, called “La Diada de Sant Jordi” or Saint George’s Day. It’s a day that Catalans stroll streets filled with booksellers and flower stalls to buy a rose, a book, or both to give to loved ones, family members, and friends. The origins of Saint Jordi Day are a mixture of Catalan traditions and customs. The tradition of men giving women a rose on April 23rd comes from the legend of Saint Jordi, who famously slayed a dragon to save a Catalan princess and gave her a rose that bloomed from the dragon’s blood. Woman began the tradition of giving books to men in 1926 when Spain declared April 23rd as Día del Libro, or Book Day. 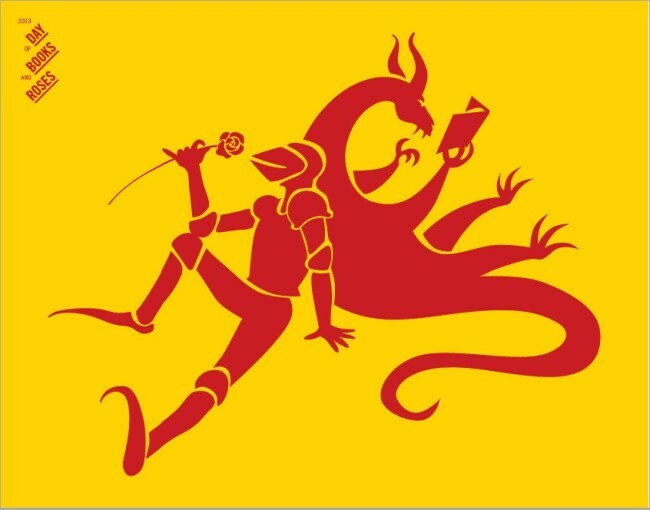 Blended into the Saint Jordi celebration is the International Day of the Book, established in 1995 by the United Nations on April 23rd to honor Miguel de Cervantes and William Shakespeare who both died on that date in 1616.